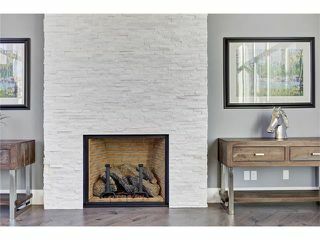 Gorgeous statement in luxury and design by award winning Ashton Luxury Living. 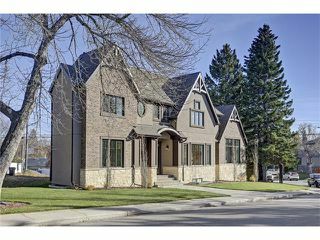 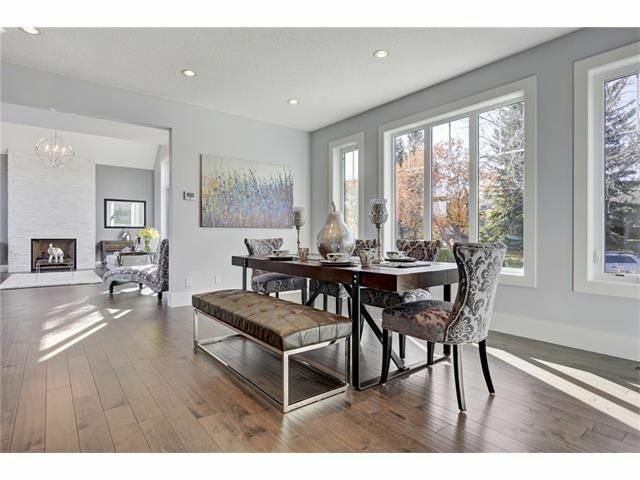 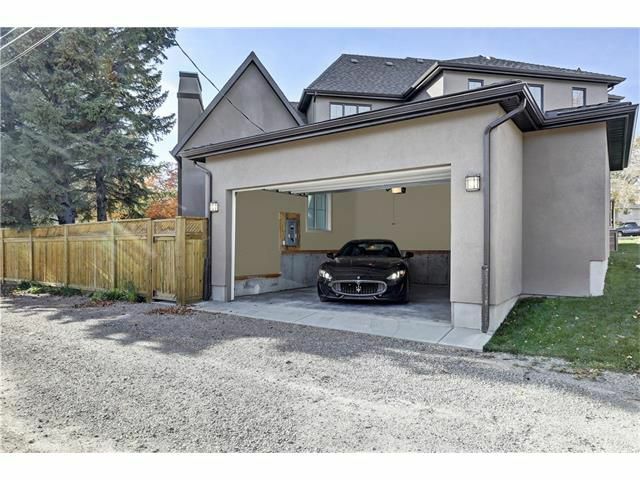 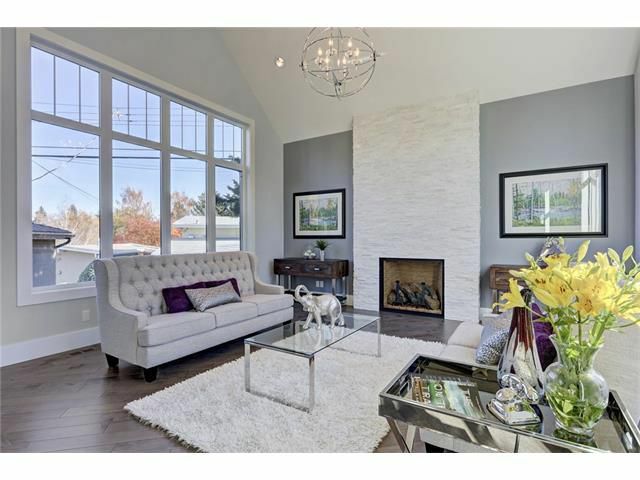 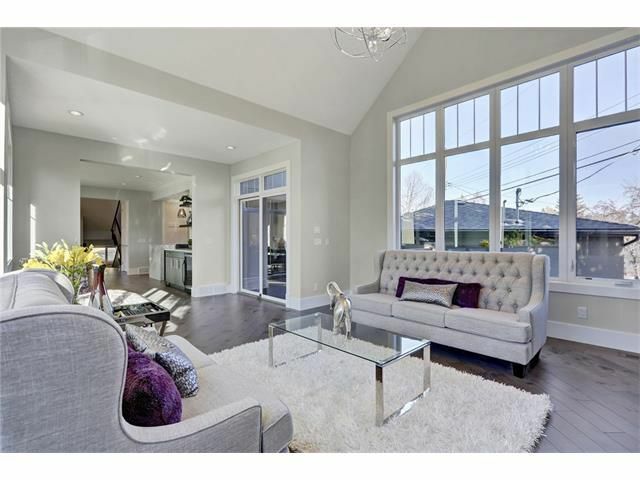 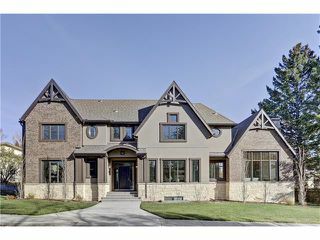 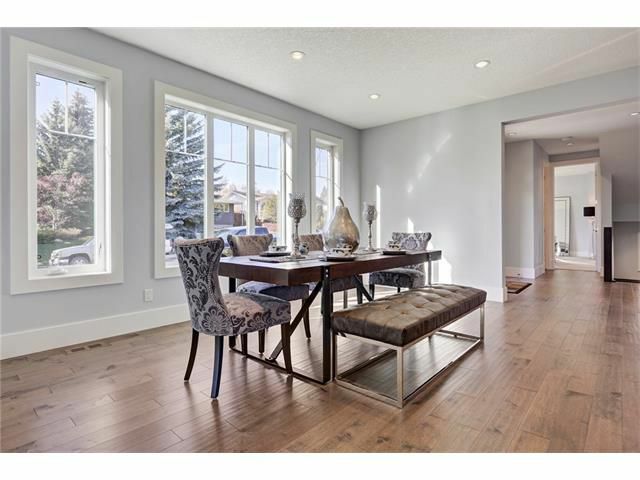 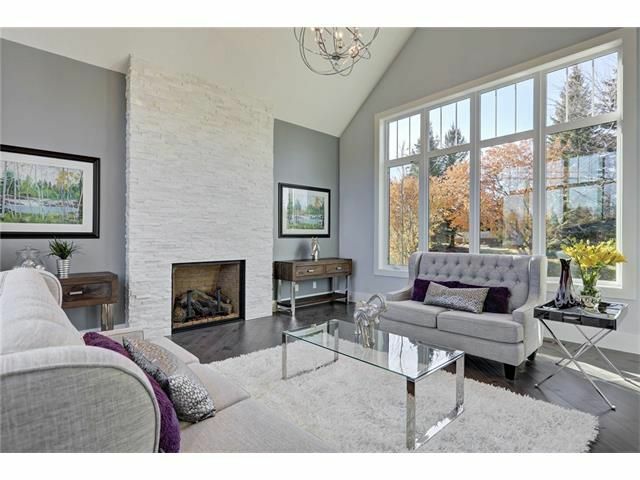 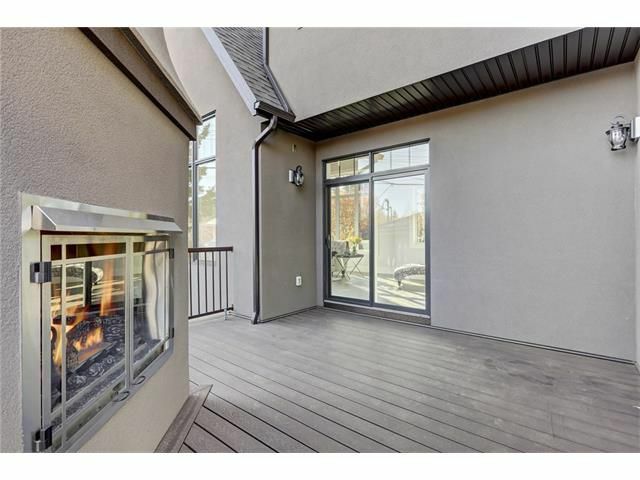 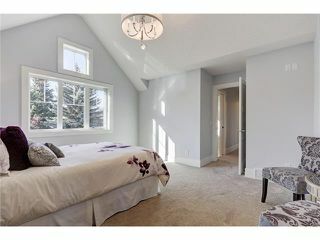 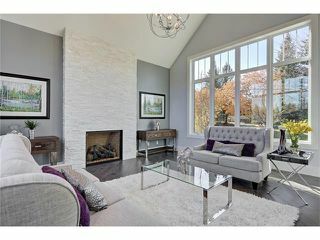 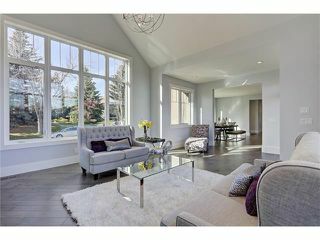 Utilizing high end finishes & craftsmanship, this 2 storey home features +3,600 sq. 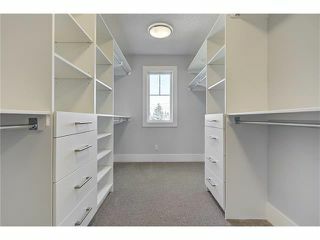 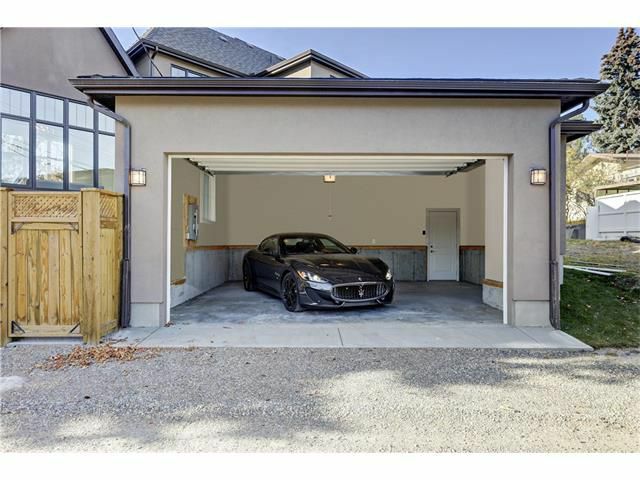 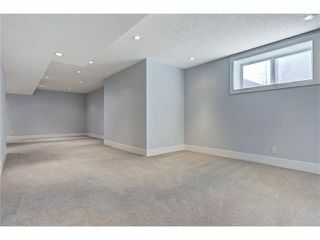 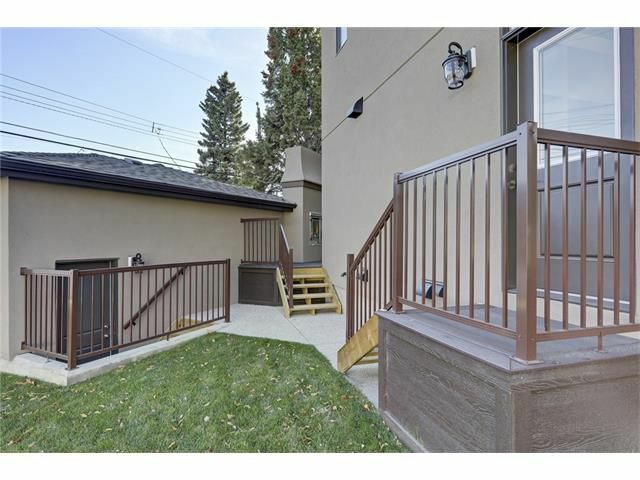 ft. of development, 4 bedrooms, 3.5 baths, oversized double detached garage, and fully landscaped yard with fence. 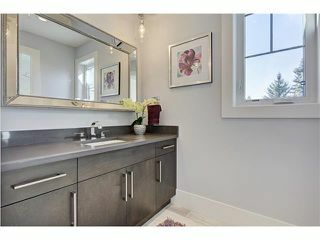 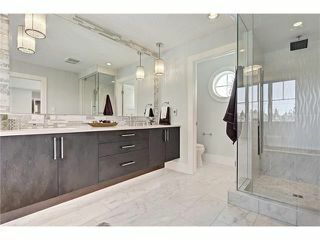 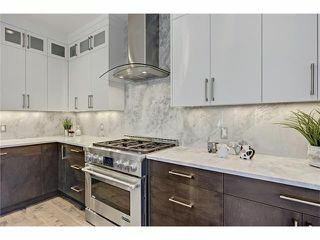 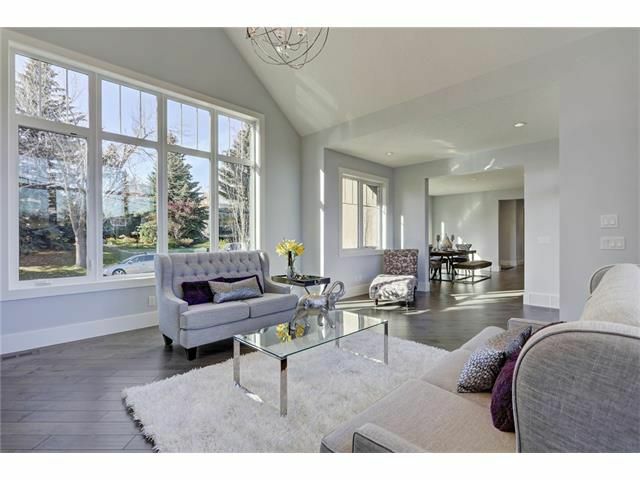 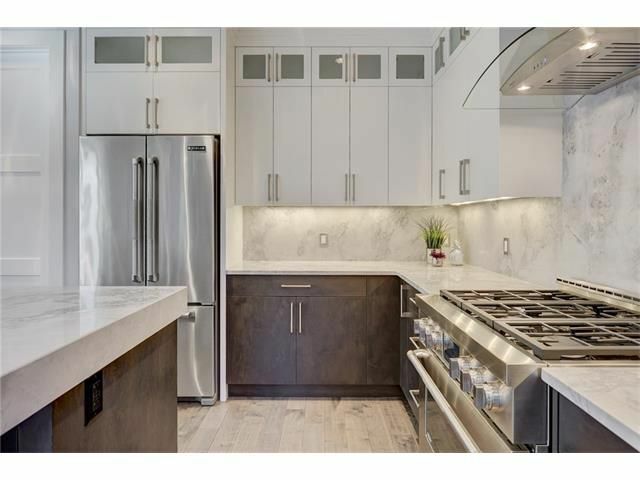 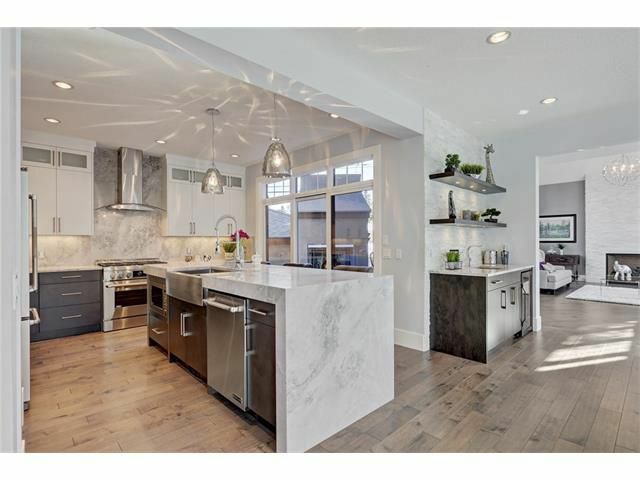 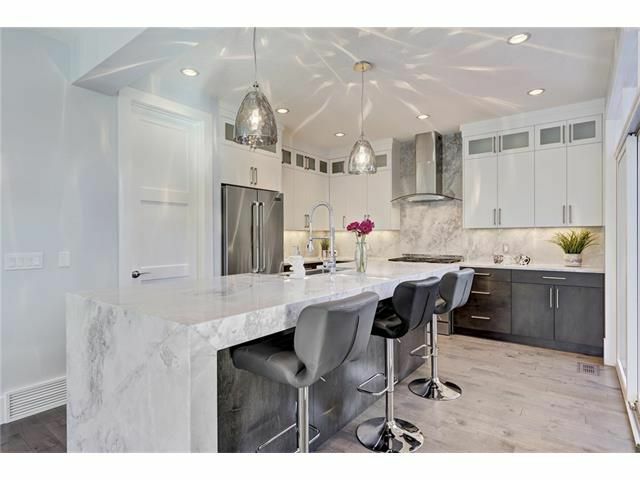 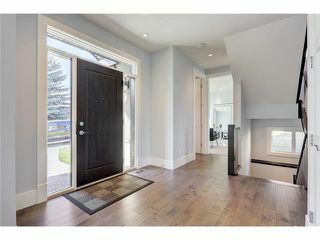 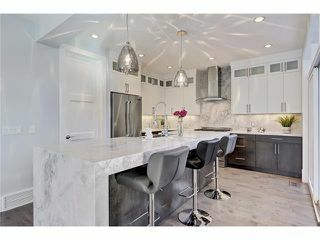 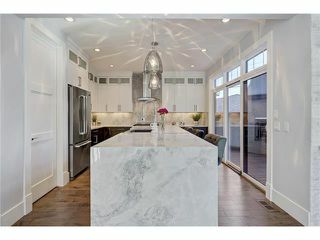 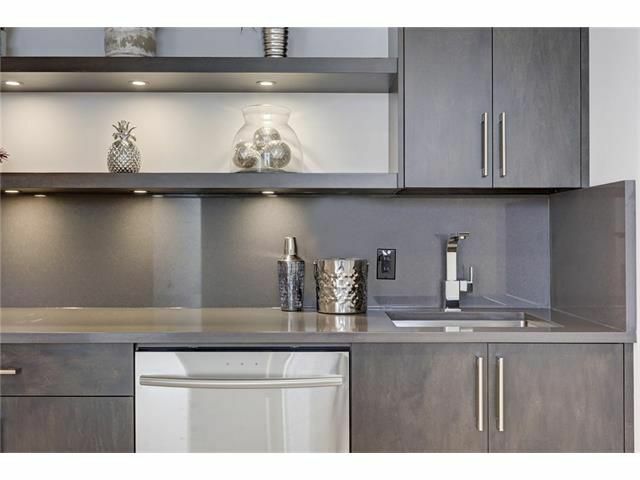 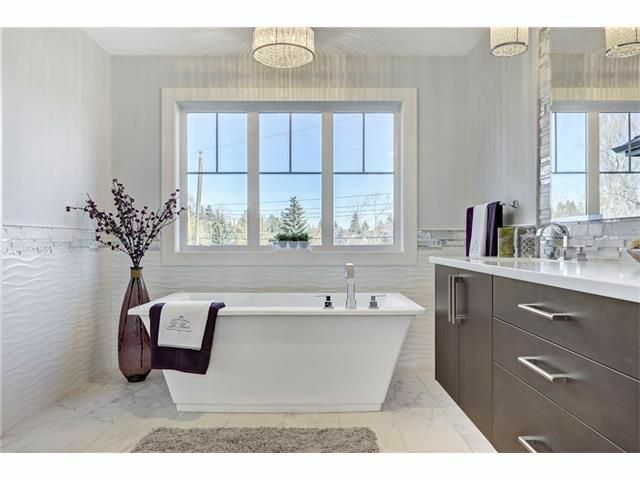 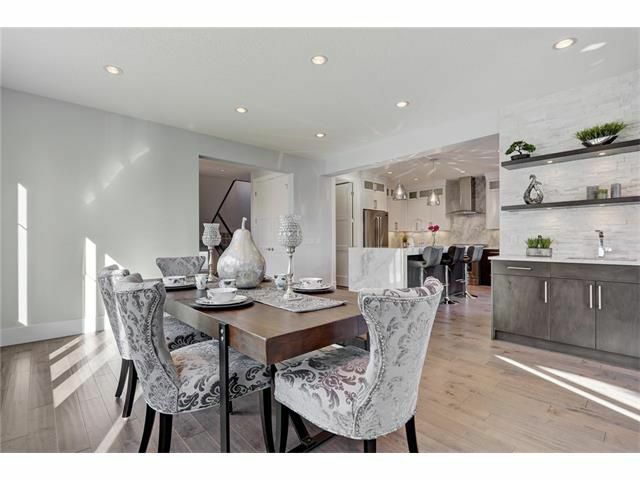 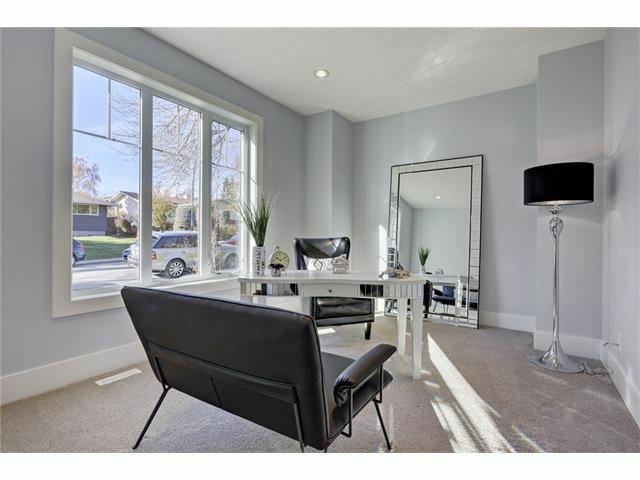 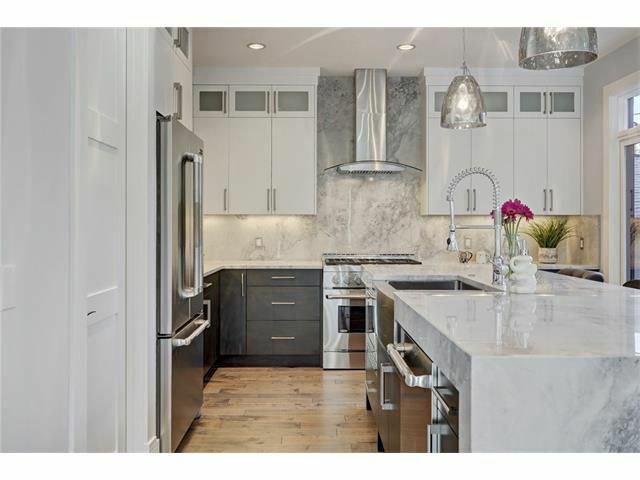 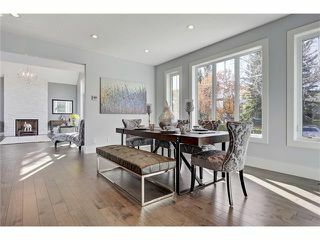 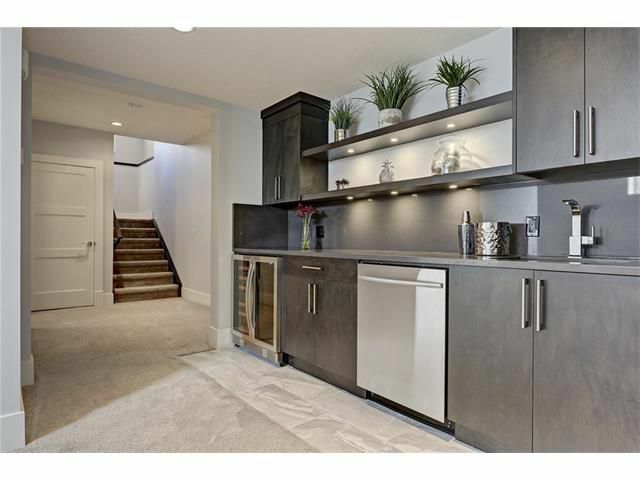 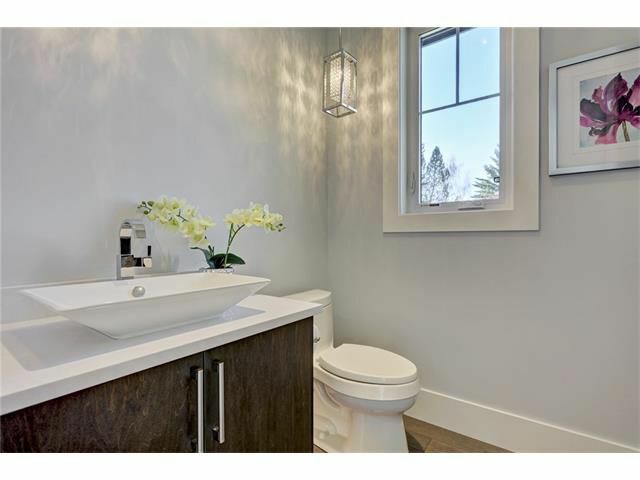 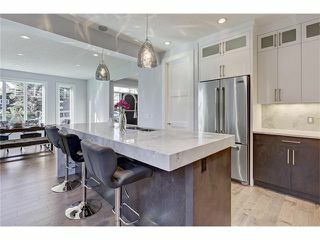 Boasting designer details like quartz counters, wide plank hand scraped hardwood, floating vanities with under mount lighting, soaring 20ft ceilings, in-floor heating, and sound system wired throughout. 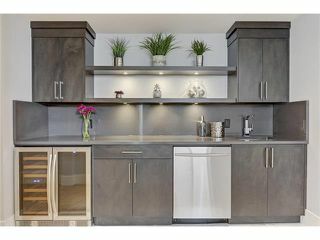 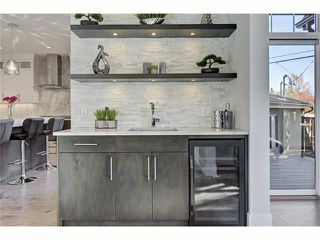 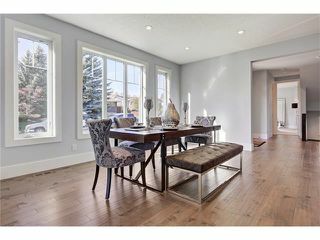 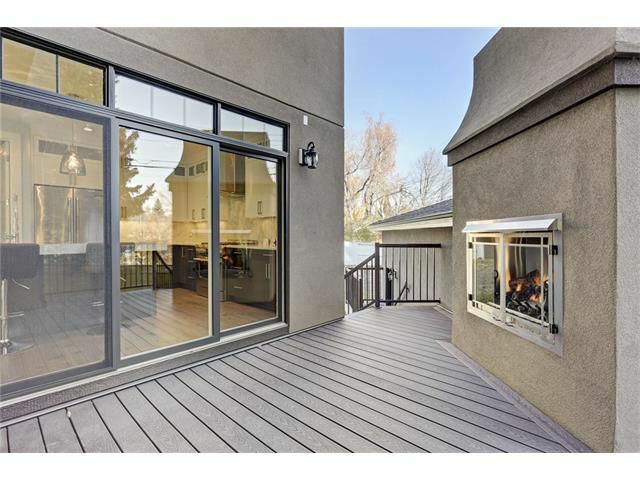 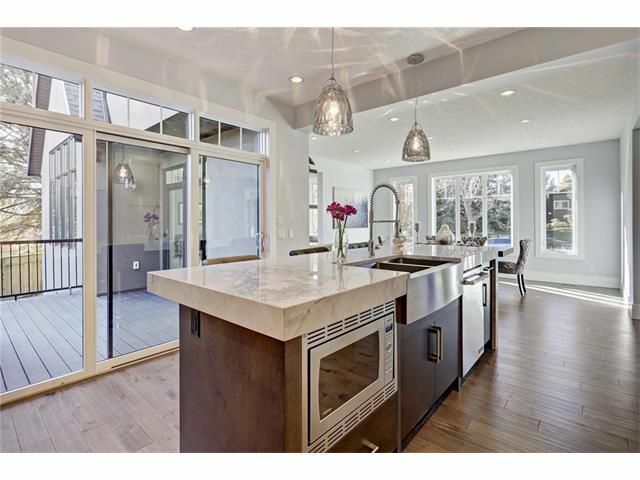 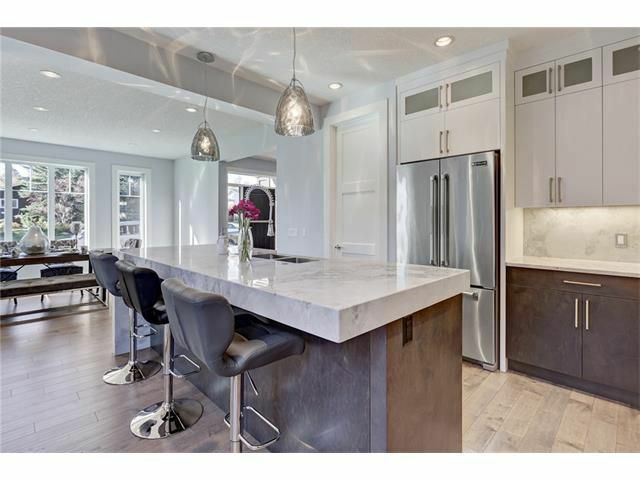 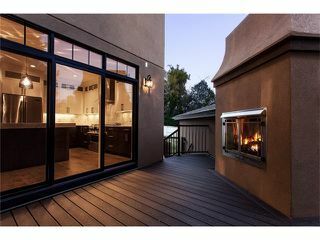 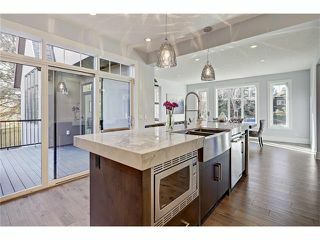 The gourmet kitchen boasts stainless appliances, large quartz waterfall edge island & looks out to private, composite deck with stunning outdoor gas fireplace. The master retreat offers generous walk-in closet, ensuite with dramatic stand-alone tub & steam shower. 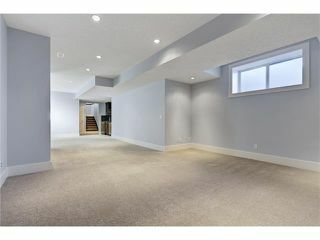 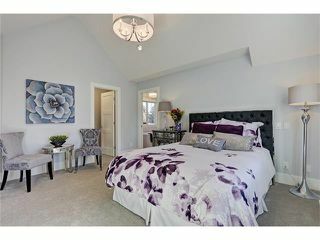 Enjoy playing in the lower level with a media room, wet bar next to games area and large 4th bedroom and bath. 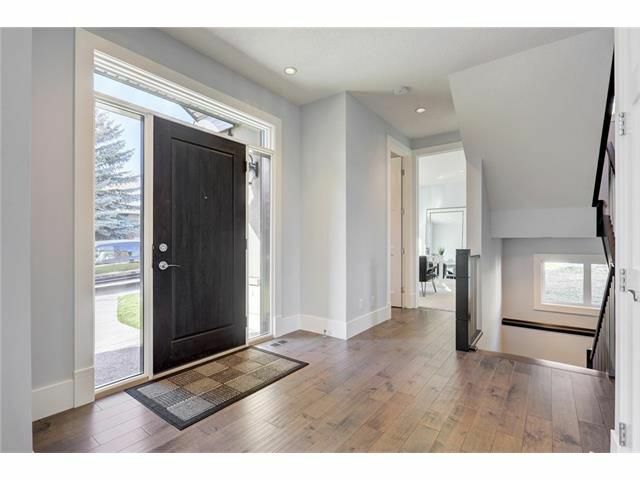 Perfectly situated on a quiet street, ideally close to schools, parks and commuter routes. Discerning buyers will see the difference. Ready for quick possession.